← 3 Choirs & a Quiz! 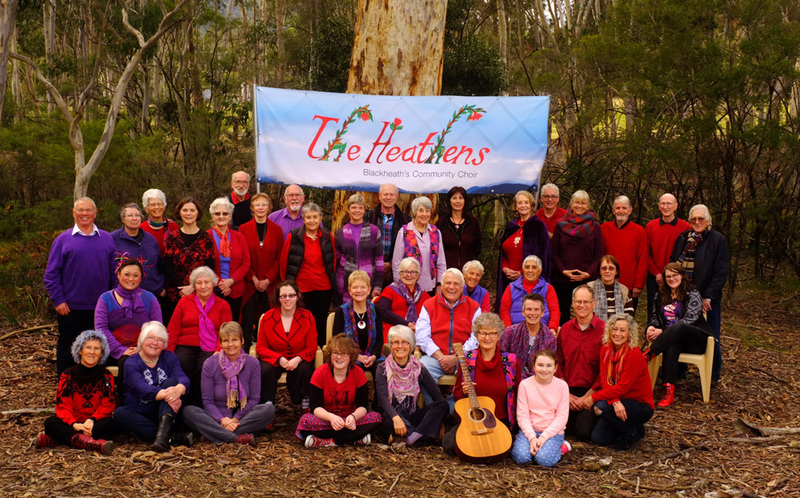 The Heathens have a banner! We ended term 2 with a great party down in Megalong Valley and had our photo taken with the new banner. Thanks Graham McCarter for taking another great photo of us all! There are a few Heathens missing from this photo as they couldn’t make it on the day unfortunately…but there will be another photo opportunity later in the year I am sure. 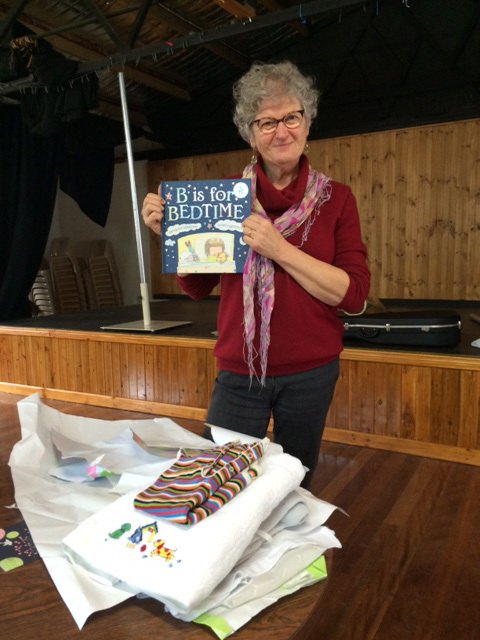 Chris will be having term 3 off as she heads up to Brisbane for the birth of her first grandchild. We wish her, Mick and Isabel all the very best at this exciting time. 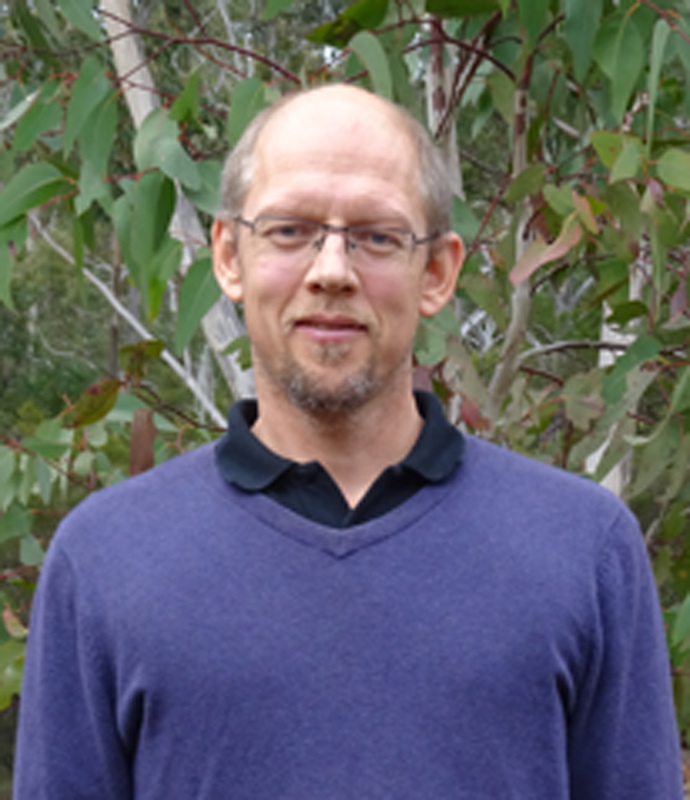 In Chris’s absence we are looking forward to having Henrik Eneberg as our music director. Henri ck is a trained voice teacher, piano player and choir director and currently sings bass with Canon Fodder. Term 3 starts on 15 July!